From Our Farm To Your Fork…. 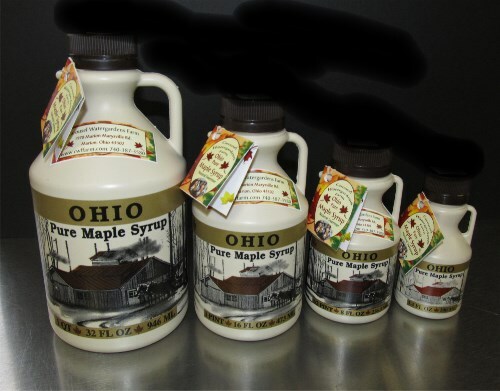 If your still looking for those last minute gifts for those special folks in your life then consider a gift certificate from Carousel Watergardens Farm, or some of our farm fresh honey & honey products, possibly our rich maple syrup or delicious maple cream. Expecting guests for the holidays? Then fix them some great breakfast casseroles using Carousel Watergardens Farm fresh pork sausage, ground chicken, or turkey. 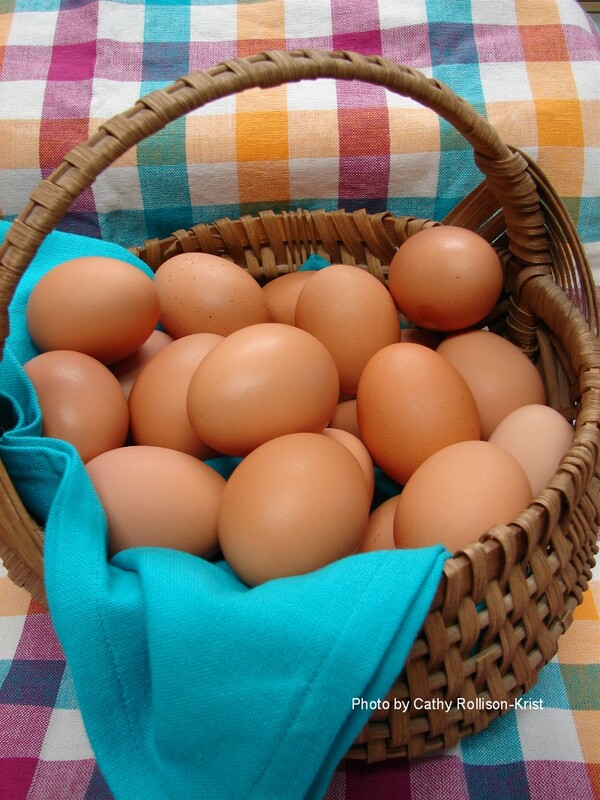 Remember our girls lay their hearts out for you so try some of our wonderful rich and flavorful eggs the girls will be tickled you did! 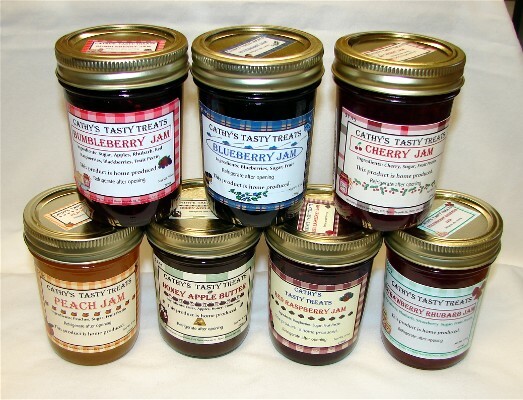 We also have our tasty jams & jellies such as honey apple butter, pumpkin butter, peach jam, elderberry jelly, black raspberry jam, seedless red raspberry, Blueberry jam, strawberry banana jam, rhubard jam, corn cob jelly, rhubard strawberry jam, hot pepper jelly, cranberry raspberry jam, strawberry jam, and bumbleberry jam. For a delicious breakfast or quick dessert take Pillsbury crescent rolls and lay them out then spread any of our jams, jellies or butters on, then roll them up, sprinkle with powdered sugar and bake until golden brown then serve warm with whipped cream ummm ummm good! Need some last minute stocking stuffer’ s then try some of our Cathy’s Tasty Treats herb dip mixes and rubs & seasonings. 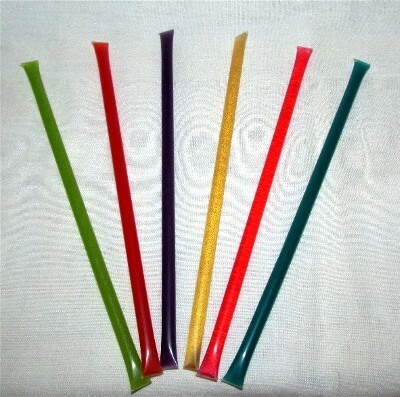 Our honey sticks are a healthy sweet stocking stuffer for kids they love them and don’t even realize the health benefits. 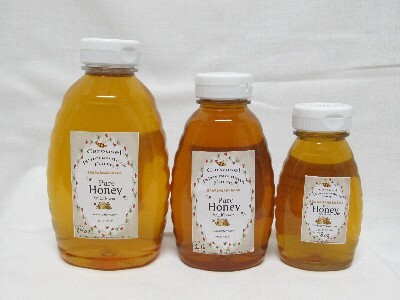 In 6 delicious flavors strawberry, blueberry, apple, grape, watermelon and honey flavors. The best thing is they are only a quarter apiece. If you need more meat for your get together we have some flavorful fresh frozen turkey, or whole chicken available. Looking for an old fashion taste then try our heritage whole chicken just bake low & slow. Heritage chicken is on the Slow Foods Ark of Taste list because they are so rich in flavor. We have something for everyone just call ahead and set up a convenient time to come pick up, you can reach us at 740-387-3580. Be sure to leave a message with your phone number with area code so we can get back with you just in case we are helping someone else with their purchases. We at Carousel Watergardens Farm wish you and yours a very Merry Christmas and a Happy New Year!